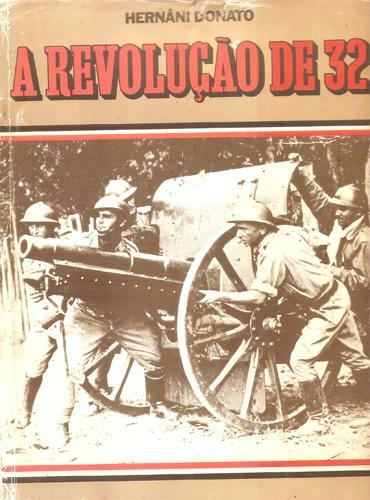 2 editions of A Revolução de 32 found in the catalog. Add another edition? Published 1982 by Circulo do Livro/Livros Abril in São Paulo . October 12, 2011 Created by jefferson biajone Added new book.